THE ULTIMATE BIRTHDAY PARTY EXPERIENCE! 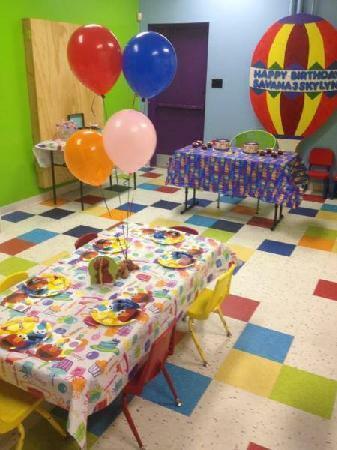 Jellybean Jungle is the best place to have your child's next birthday party. Your party coordinator will lead you through an exciting party experience. Private party room, playtime, invitations, decorations and clean-up (with various customized upgrades available) are all provided by the Jellybean Jungle team. All you need to do is book it and enjoy the celebration! Our party packages are pre-designed for your convenience. 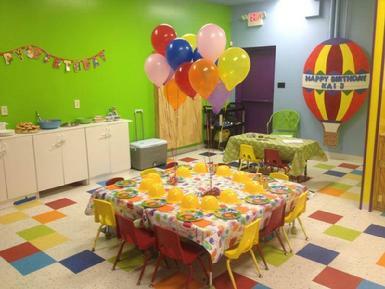 We are happy to work with parents to help create a party that fits all your child's specific needs. We will take care of all of the planning preparation, while you sit back and watch your child have the time of their lives. Jellybean Jungle is the best birthday party place in South Jersey. *You bring the food, we do all the work OR purchase your pizzas through us! *Invite ANY age children, Play in the jungle is just for your party! You bring the food, we do all the work OR purchase your pizzas through us! Deposit: $50, All fees and deposits are non-refundable. Subject to change without notice. Subject to NJ sales tax. Deposit: $200, All fees and deposits are non-refundable. Below are samples of our personalized party invitations! For answers to your party questions, please complete the form below or contat us at 856.596.8889. Our dedicated party coordinators are happy to assist you!